Is This 'Game Of Thrones' x adidas Collab For Real? 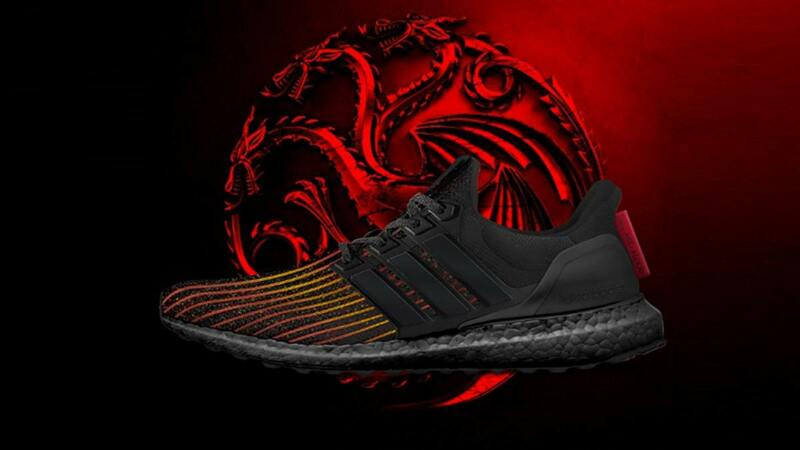 Rumors about an epic collaboration between adidas and HBO’s Game Of Thrones are currently trending after popular sneaker Twitter page, Yeezy Mafia, shared a series of photos of the "collection." The leaked photos of the shoes are from adidas’ UltraBoost line. They feature the different houses and characters from the TV series. These GOT-inspired sneakers are rumored to coincide with the release of the show’s eighth and final season next year. 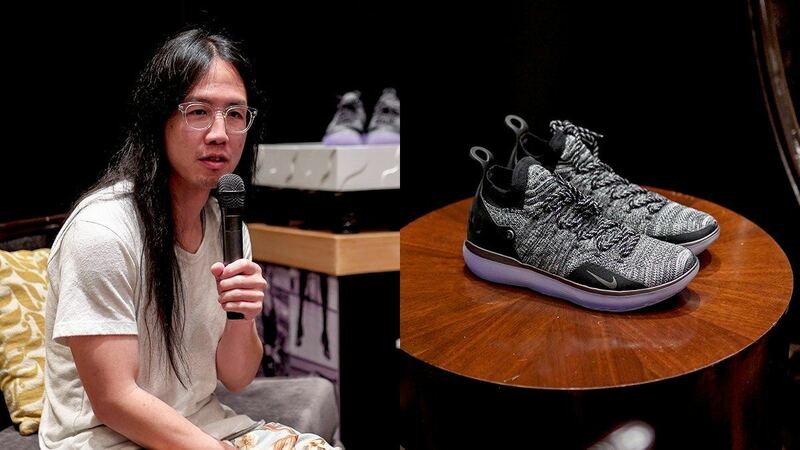 However, adidas and HBO have yet to confirm the collaboration.